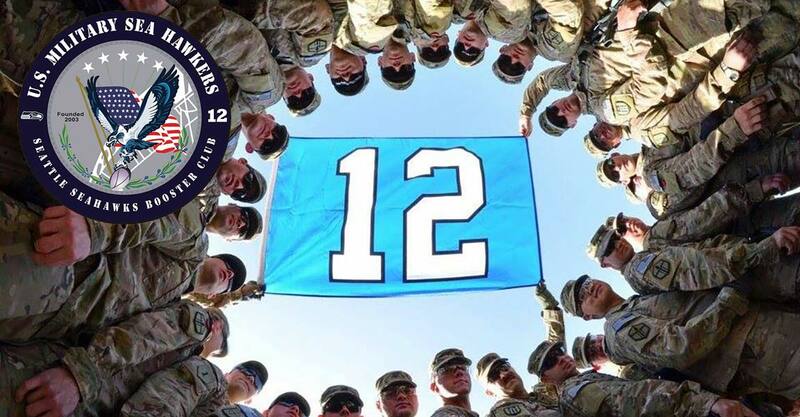 Assistance with reenlistment at CenturyLink Field, how to obtain commendation certificates, and working to recognize outstanding service members with tickets and other giveaways. **Membership benefits are for the military member only. If non-military family members wish to attend Sea Hawkers events, please consider a membership with a local Sea Hawkers chapter.